The Jandon Foundation is looking for 15 high school seniors to earn $12,000 college scholarships each. Students who can demonstrate a financial need and who possess strong academic records, good test scores, fine character, and a portfolio of extracurricular activities, including community service, are welcome to apply. Scholarships are given directly to students over their four-year college careers, to help cover expenses related to their educations. Recipients become part of the Jandon scholars’ community, which offers periodic events and ongoing networking opportunities. 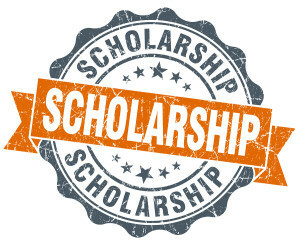 If you or someone you know might be interested in this scholarship opportunity, the application can be found here: jandonscholars.org/application/.